Having a DMP is a lot like having a first officer like Mr. Spock from Star Trek to help you with your digital advertising. How so? A DMP, or data management platform, is a data house for audience and campaign data that comes from multiple sources. That may at first seem to be just like any other database you use to gather customer information, but in reality, a DMP is so much more. That all sounds rather bland and uninspired at first glance, but let’s look again. For instance, to say that a DMP imports data is like saying that Van Gogh paints. It’s true, but it barely scratches the surface of what a DMP does. Your DMP gathers structured data from a number of different systems, both online and offline, and organizes it in one place. That functionality, of itself, is beneficial because it gives you a global view of known and unknown audiences. Because it enables greater segmentation, you can get a more granular look at your target audience for advertising purposes. But this is where it gets even better. A DMP does not merely allow you to manage your current customer base. It also communicates with DSPs (demand-side platforms) for ad targeting to new audience segments. In other words, it tells a DSP where to go and what to do. Then, the DSP executes programmatic ad buys based on the instructions it receives from your DMP. 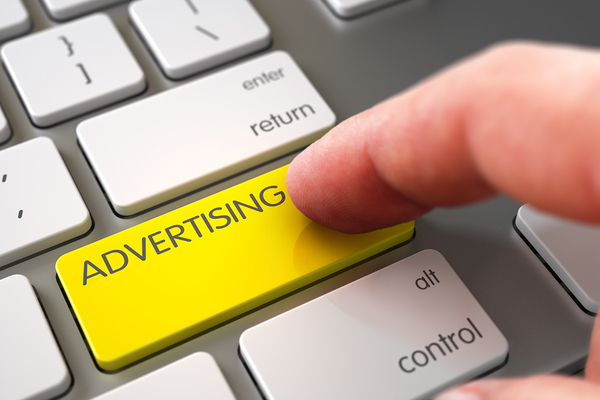 DMPs help make programmatic advertising successful. Has there been anything that I have missed out, in terms of facts? Are you interested that I show you the steps in how to use a data management platform? What if there are better alternatives out there?